If you are coming to Porto for the New Year's Eve celebration you have made an excellent choice. Not only Porto is one of the liveliest towns in Portugal in the last night of the year, but also because you can take your time to get to know the city better, a city full of history, culture and heritage. Check our suggestions of different activities to do in Porto during the Holidays season. 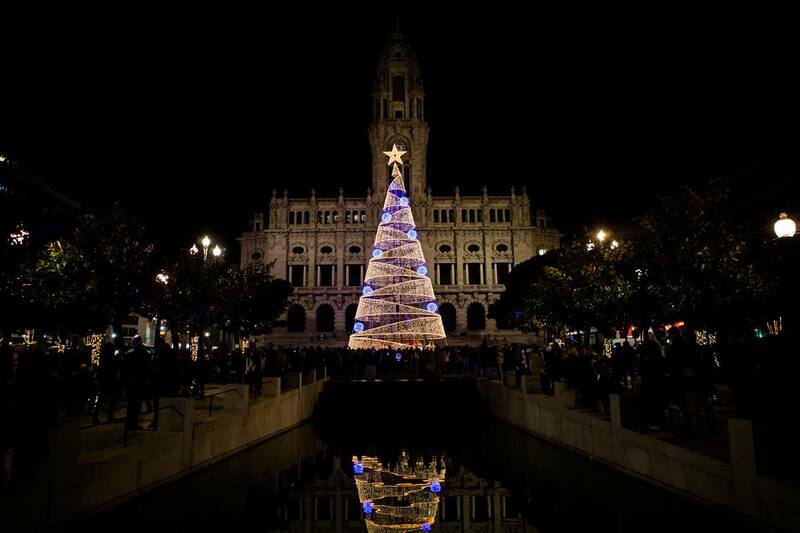 Like any other year, Porto has lighten up this Christmas with a great party in the city center on late November. 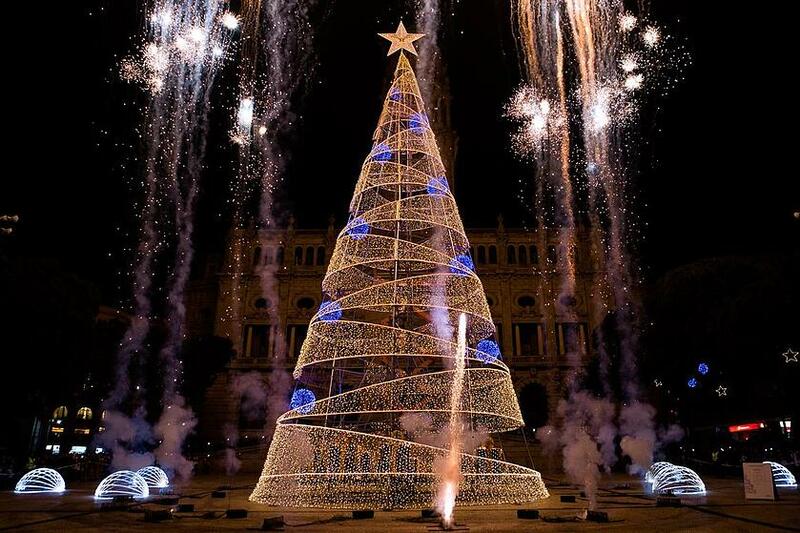 Christmas and the New Year's Eve in Porto are two major events for all people in Porto, and experienced with great intensity and joy by all of those who visit the city this time of the year. Once again, Avenida dos Aliados is the stage to welcome 2016 in the best way possible, with free concerts and fireworks displays that last for several minutes and are seen both in the city centre or by the river. Avenida dos Aliados also features an ice rink and a giant Christmas tree with thousands of silver and golden light bulbs, that will brighten up the streets until mid January, that can be freely visited with the whole family. The whole city is also filled with Christmas markets. In Praça D.João I in the city centre, you can visit a handicraft market during the festive season. Can you think of a better combination than wine and chocolate for the Holiday season? 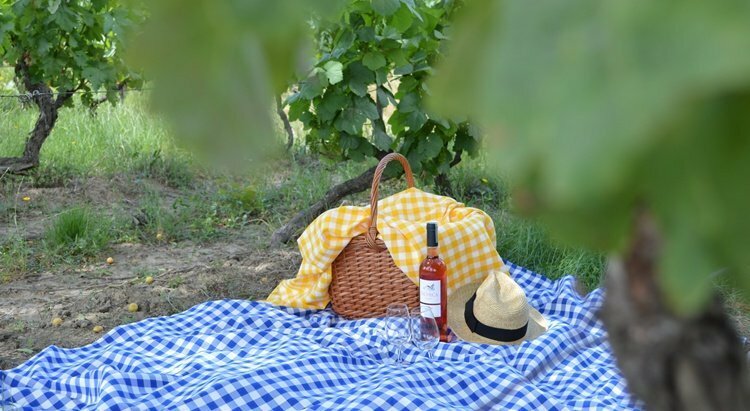 At Caves Croft, one of the most famous Port Wine Cellars in Vila Nova de Gaia, crossing the river from Ribeira, you can taste both in a wine and chocolate tasting that will delight you and warm you up. 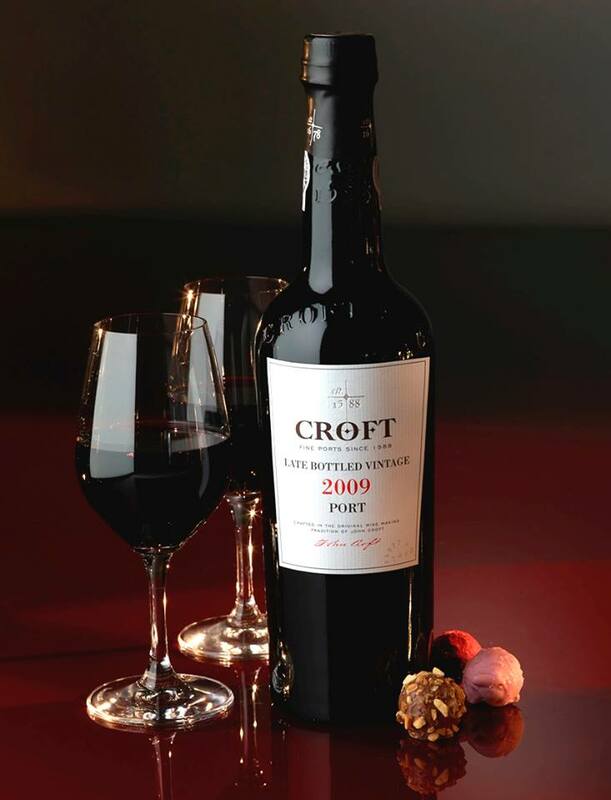 The visit to Caves Croft include a tour to the ageing cellars and tasting of three Porto wines special category: Pink, Reserve, Tawny 10 years and Tawny 20 years tasting as well as two different chocolates from one of the best chocolate producers in Portugal. 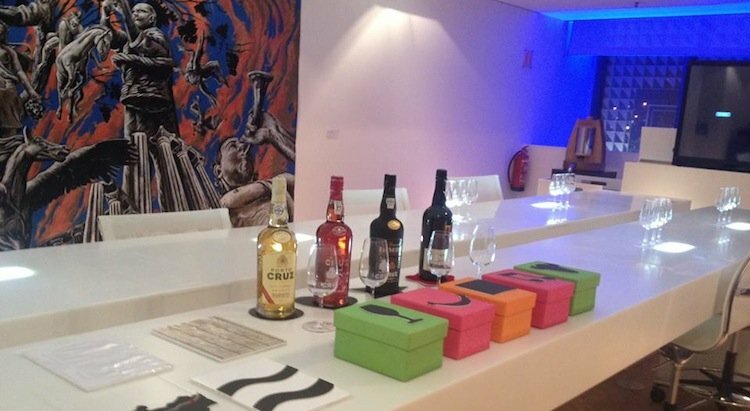 Tasting wine is a delicious activity in Porto, since it was the birth of Port wine. But what if you could taste some of the best Portuguese wines while learning a few curiosities about the history of Port Wine? 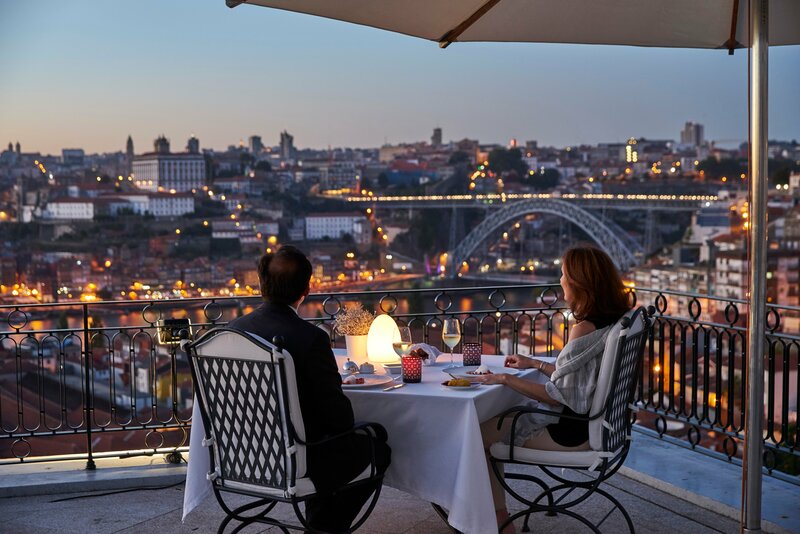 Espaço Porto Cruz is a modern and interactive place located by the river with fantastic views over Douro and Porto's historic centre. The tour at Espaço Porto Cruz includes a Port workshop with the tasting of 6 Ports, a guided tour, an explanation of the history of Port Wine and a wine lunch at Restaurant DeCastro Gaia, where visitors are challenged to taste new experiences by the hand of renowned Chef Miguel Castro Silva, that will test the palate in an informal yet stylish environment. 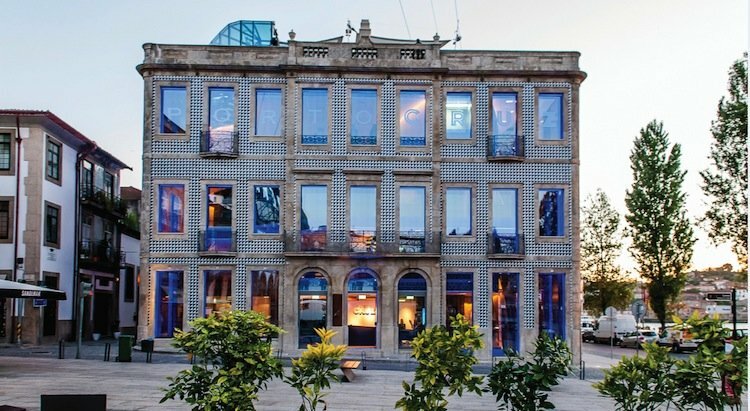 Have you enjoyed our suggestions of what to do in Porto during the Holiday Season? 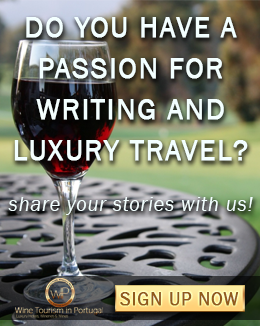 If you wish to book one of these experiences you can easily book them in our site. Just choose the experience you want to do, fill in the required information such as number of people, date and time and click finish! After the confirmation email you are ready to go. You can also check our half-day or full day tours in Porto. 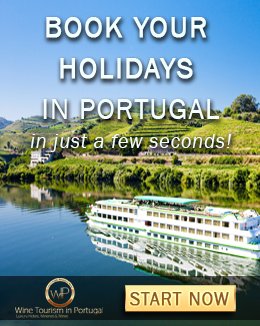 Or, if you prefer, we can book it for you, just contact us at contact@winetourismportugal.com or prepare you a fully customized tour in Porto so that you can have the best New Year's Eve of your life.